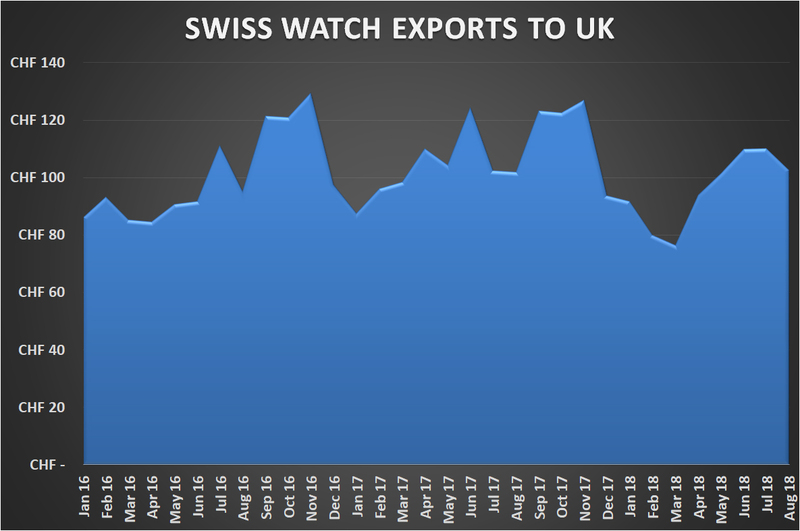 The value of Swiss watch exports to the UK slowed to 0.6% during August, although experts say the result is a sign that the market has “stabilised” after a downturn that has lasted several months. 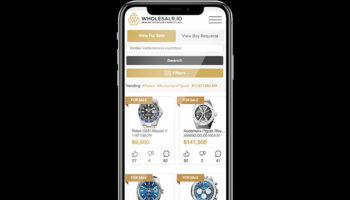 The UK was the only one of the top five global watch-buying nations to fail to register double-digit growth, but the increase in monthly exports from CHF101.8m (£79.8m) to CHF102.4 (£80.3m) suggests the market is overcoming the challenges that plagued it at the beginning of the year. 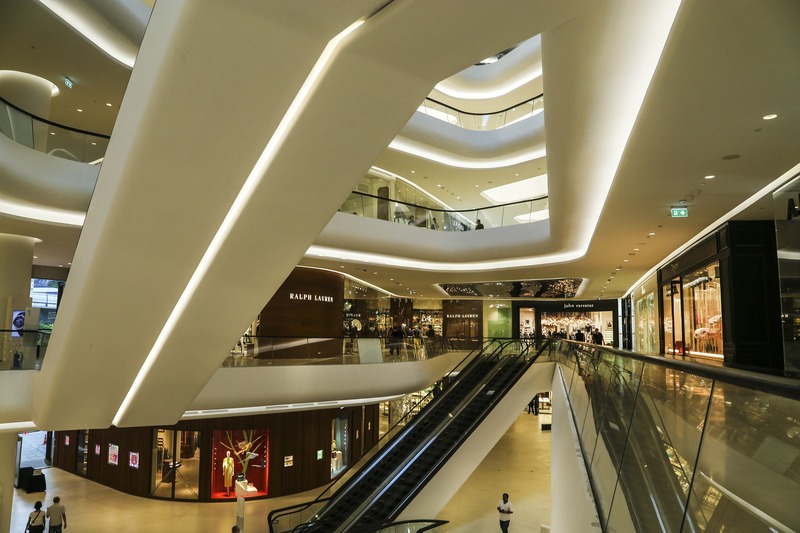 Hong Kong, USA, China and Japan all saw improvements of between 10% and 19% year-on-year during the month, according to the Federation of the Swiss Watch Industry. 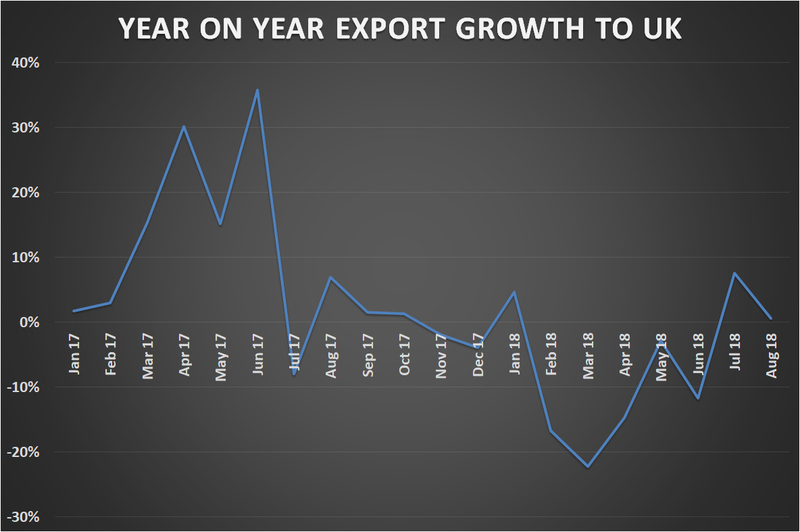 Overall exports of Swiss watches rose 5.5% year-on-year in August to CHF1.5 billion (£1.1 billion), remaining close to the value it saw in July. 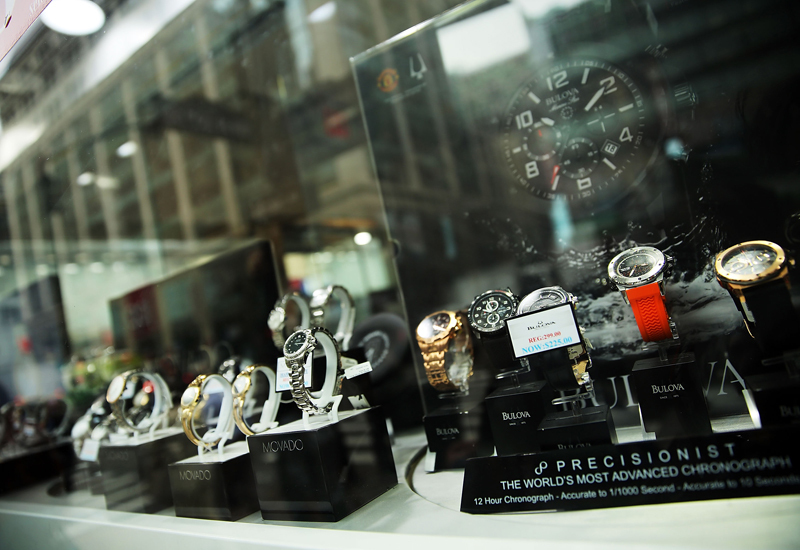 The cumulative figure for watch industry exports since January now stands at CHF13.8 billion (£10.8 billion). Watches priced at less than CHF500 (£392) reported a significant downturn in August, in terms of both value (-10%) and number of pieces (-9%). 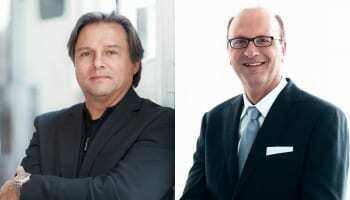 Above the CHF500 mark, the value of exported timepieces rose by 8%. Precious metal and bimetal watches reported higher than average growth. Products in steel also made a significant contribution to the overall increase in value, despite a weaker advance (+3%). Volumes were lower, especially for the other metals and other materials categories.